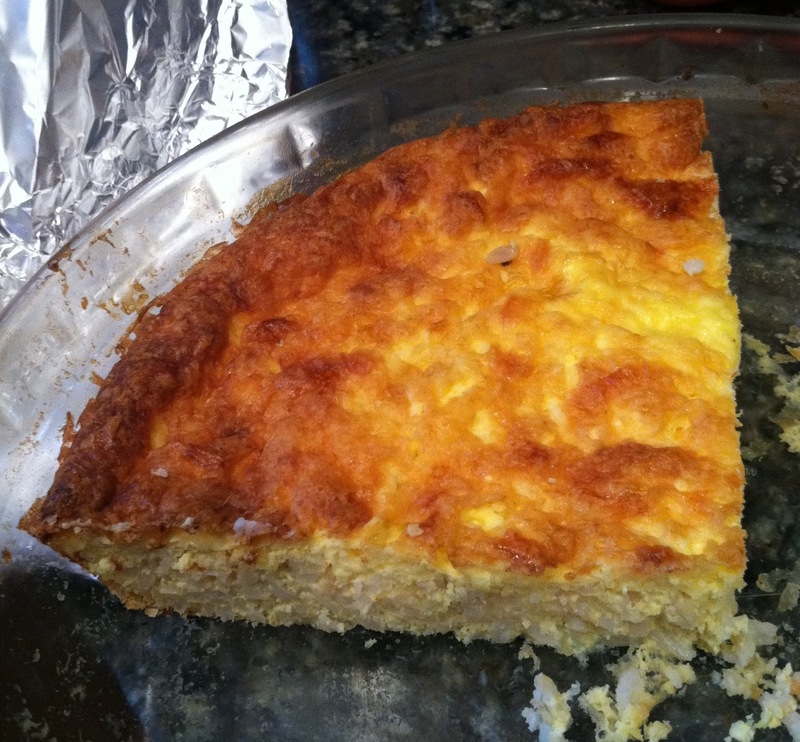 If I find myself with leftover rice, my go-to dish is torta di riso salata with cheese and eggs. Sometimes if I have spinach or broccoli I’ll throw that in too. 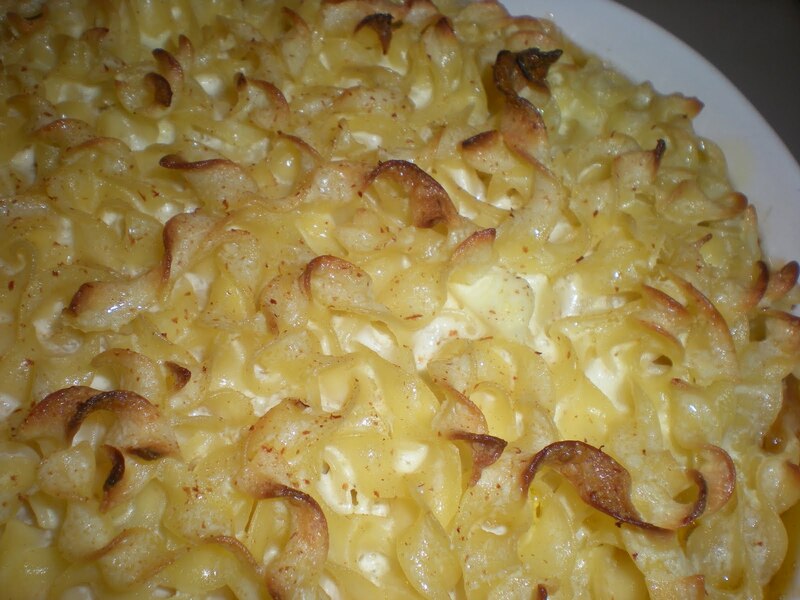 It’s super easy, and I usually have all the ingredients on hand. The key to the dish’s success is the eggs, which bind everything together so it’s easily slice-able like a pie. 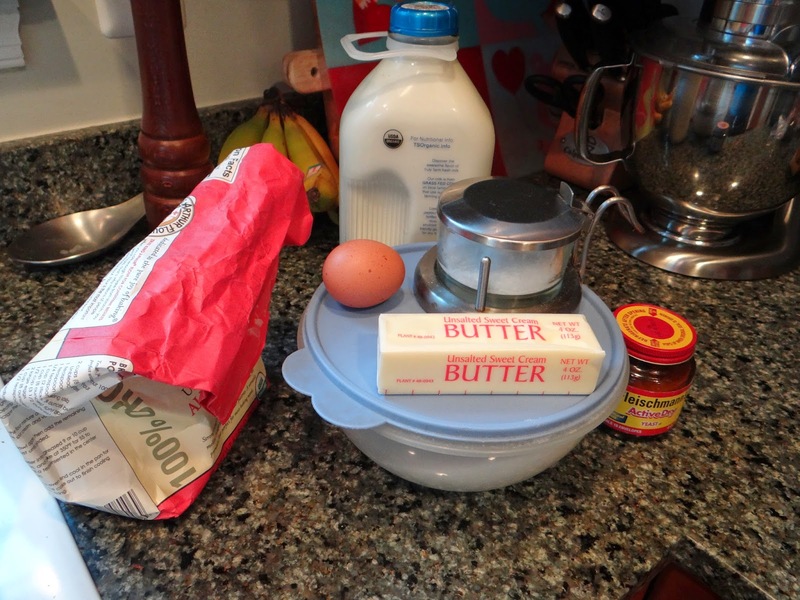 I think it merits a The Science Behind… post because eggs are so crucial to so many baked goods. 1. 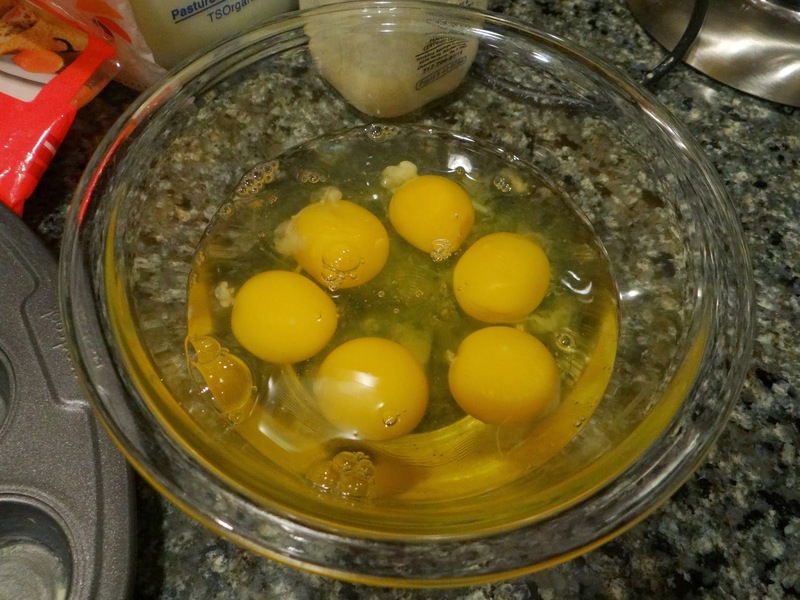 Why are eggs so useful in baking? 2. 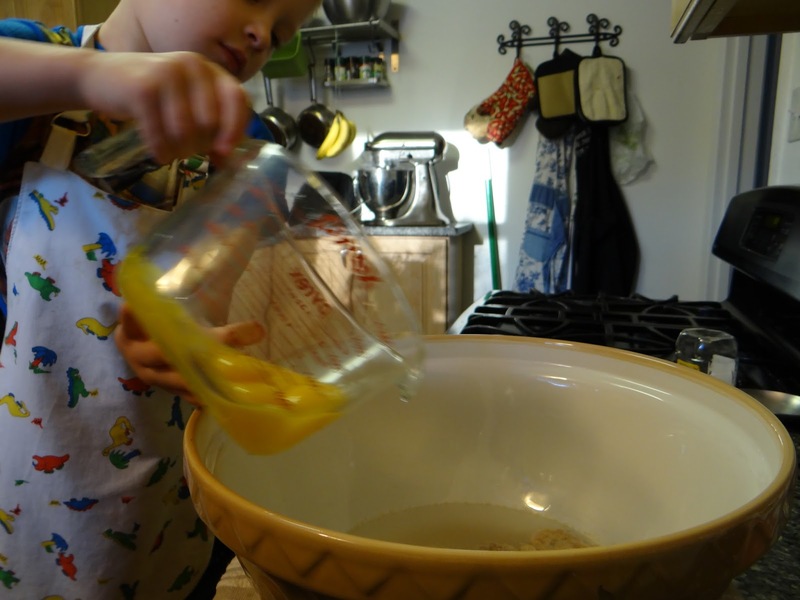 How do eggs work as leavening agents? Binding agents? Thickening agents? Emulsifiers? 3. How can I use eggs to modify a recipe? 4. 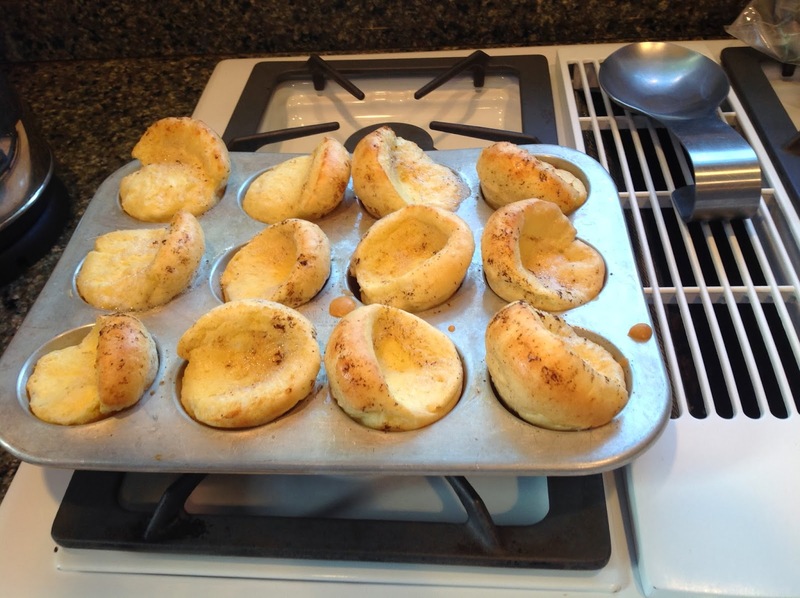 How do I avoid baking mishaps using eggs? 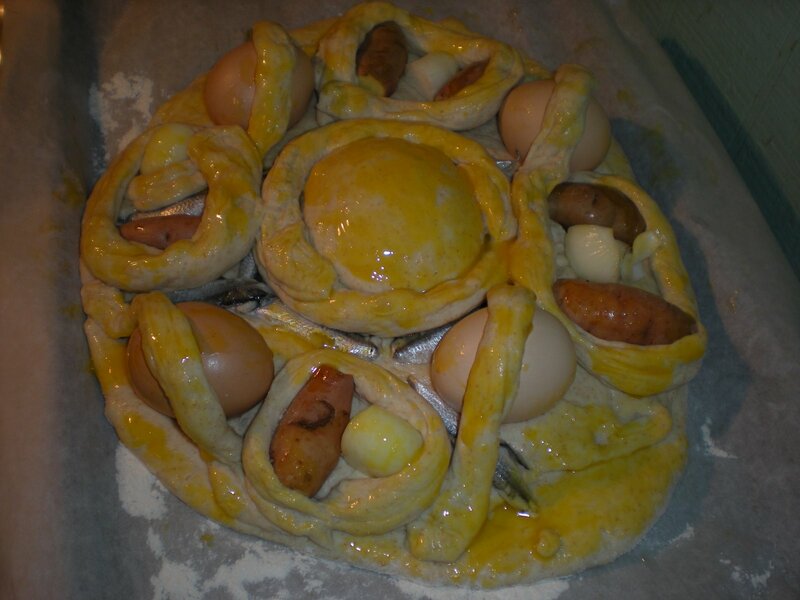 Eggs are very useful in baking, because they are multi-taskers. They do so many different things depending on how you use them. Think about all the dishes that owe their existence to eggs: meringue, quiche, souffle, angel food cake, puffy pancakes, mayonnaise, french toast, hollandaise, custard, crepes… the list goes on and on. Not only that, but there is an infinite number of ways an egg can be cooked: baked, fried, poached, boiled, hard-boiled, scrambled, etc. Eggs are very healthy for you, because the yolks and whites are nutrient powerhouses, high in healthy fats and proteins. 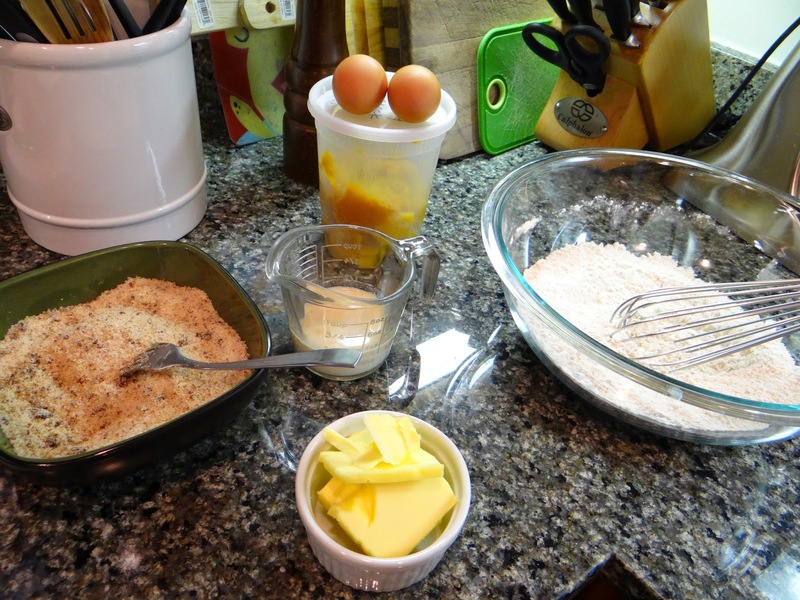 For baking, eggs are particularly important as binding agents and leavening agents. 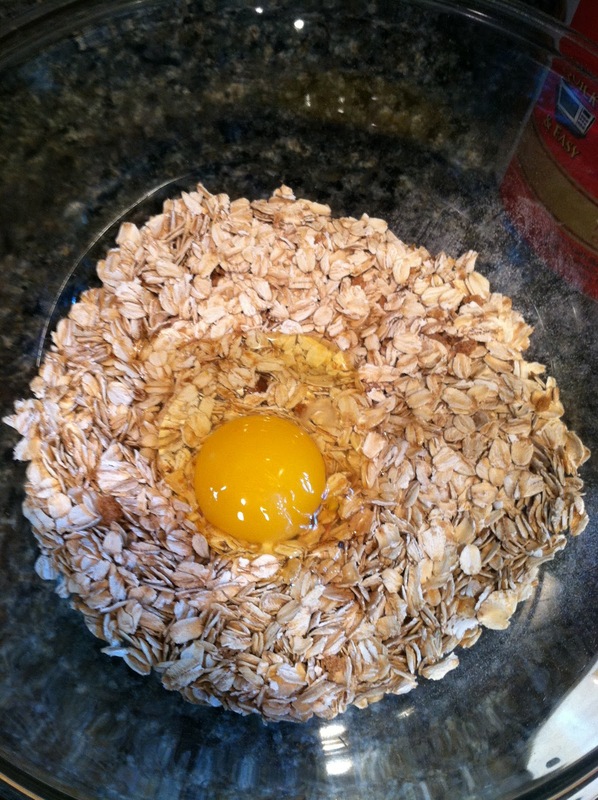 The fat in egg yolks also soften gluten strands, creating a soft crumb in breads. Binding agents hold all the ingredients together. The proteins in the egg white are primarily responsible because they create a protein net that binds to itself. 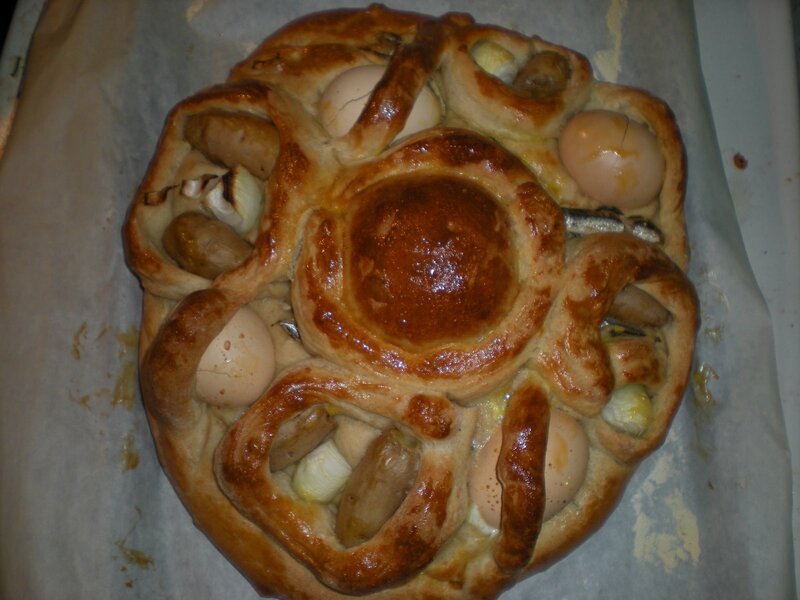 The protein net is also responsible for eggs’ role as leavening agents. They are known as mechanical leavening agents, in contrast to chemical leavening agents like baking powder, and biological leavening agents like yeast. 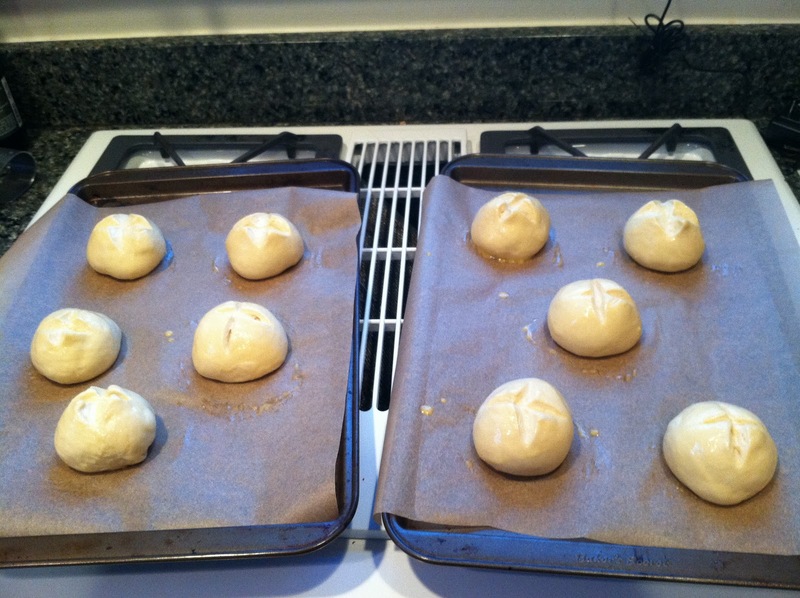 Mechanical leavening agents are activated by whipping air into the mixture. 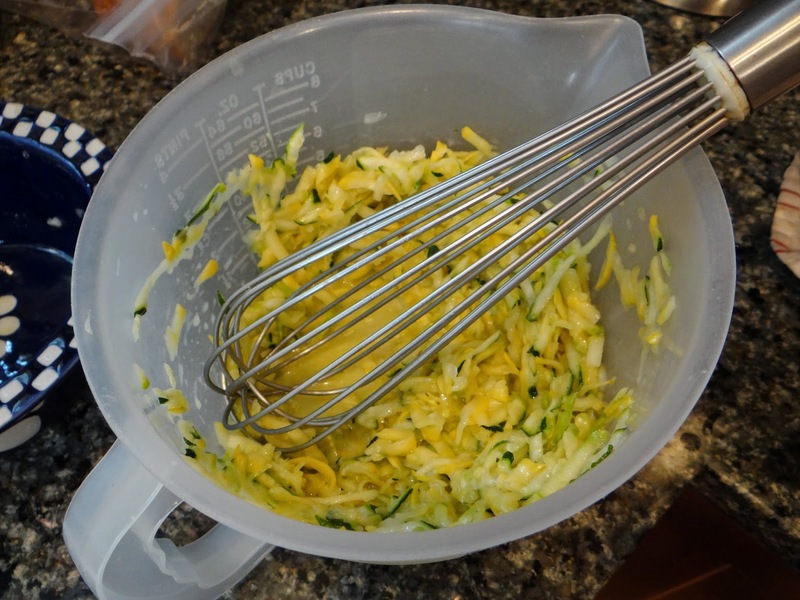 When you beat eggs with a whisk or an electric mixer you are incorporating air into the eggs. It is this air that raises the mixture. Egg whites can expand up to eight times their volume! Whisking also denatures the protein in the eggs, which changes the shape and allows air to be trapped between the protein. 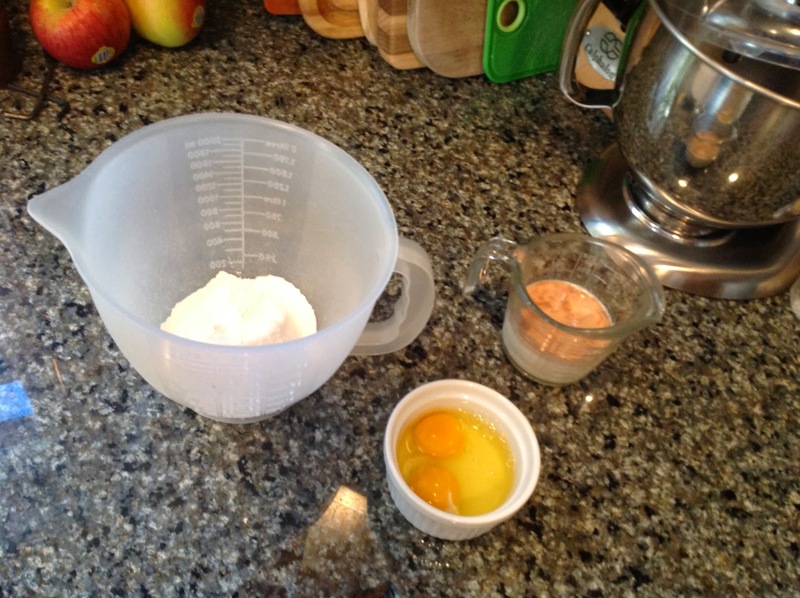 Egg yolks are also used as a thickening and emulsifying agent. Eggs absorb moisture under gentle heat, making them useful thickeners for custards and curds. 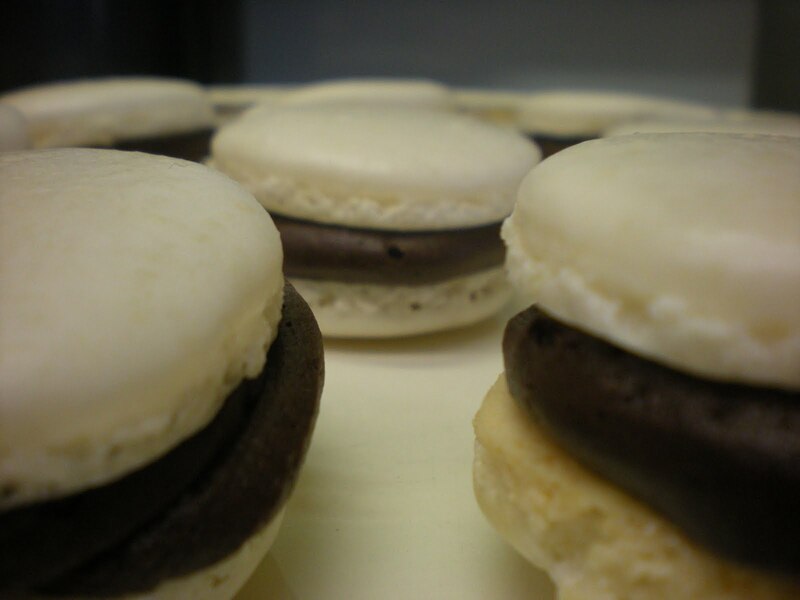 Emulsifiers stabilize a solution so its ingredients stay mixed together instead of separating. Some examples are Hollandaise sauce and mayonnaise. 3. How can I use eggs to modify a recipe? 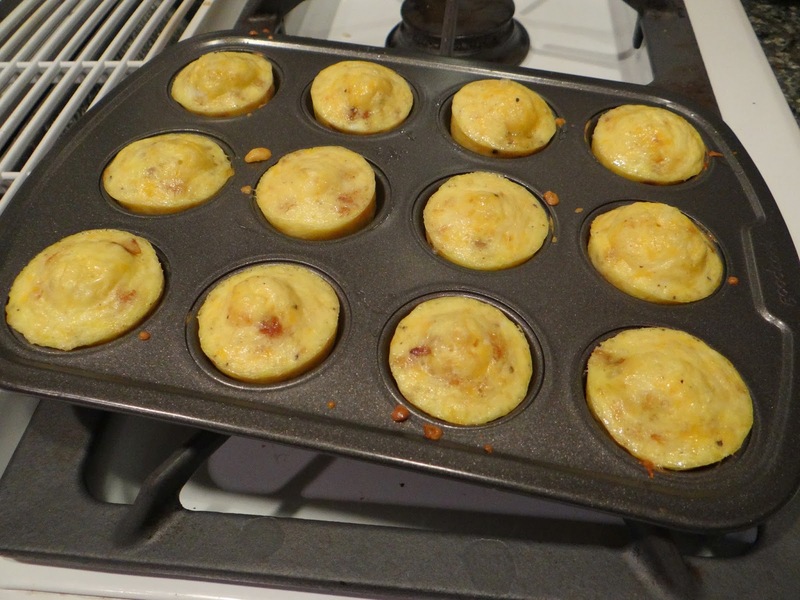 The combination of protein and fat in eggs can lend structure and softness to baked goods. The key is knowing when to use the white and yolk together, and when to add just one or the other. If your recipe has a lot of gluten formation, you may want to soften the texture by adding an egg, or one whole egg plus an extra egg yolk. 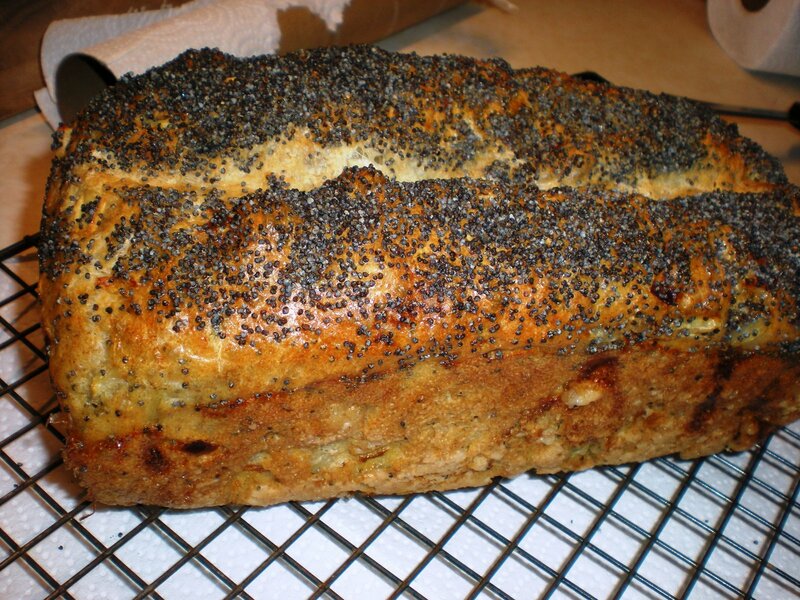 If you are making a quick bread, the protein in an egg can add necessary structure. 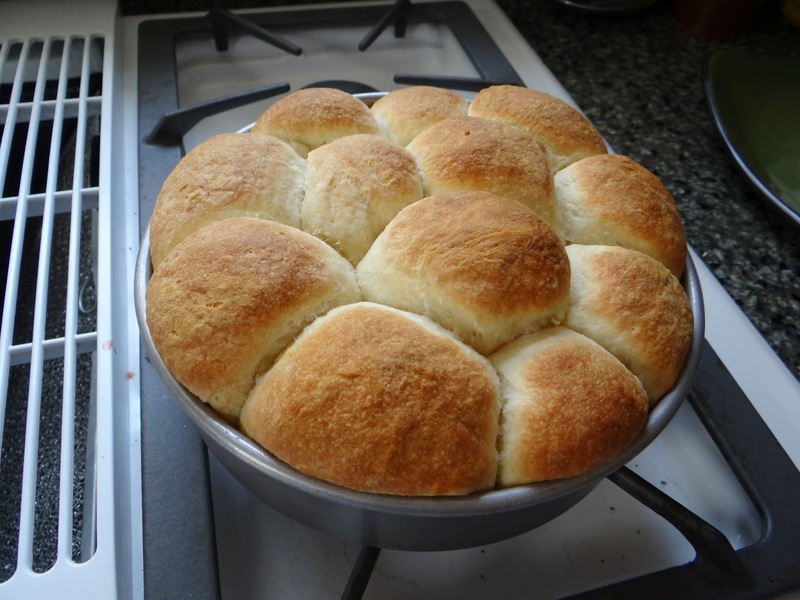 Another way to use eggs for dramatic effect is to use an egg wash on top of your loaf. 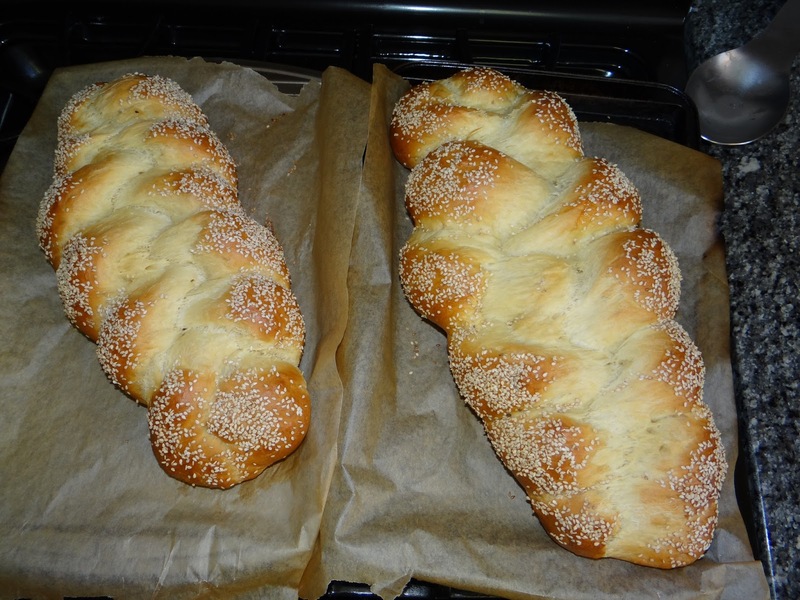 It creates a beautiful, shiny surface for fancy breads like challah. You can make an egg wash by whisking together one egg (or egg white) with a tablespoon of water, then brushing it on top of your loaf before it goes in the oven. An egg wash with just egg white creates a very shiny surface, while an egg wash with the whole egg creates a shiny, golden effect. Try them both out to see which you like better. Eggs can be tricky to use because if they are heated too quickly they scramble, and if they are beaten too much they become rubbery. One way to bring eggs up to temperature without accidentally cooking them is to temper them, or temper hot ingredients before adding them to a mixture that contains eggs. 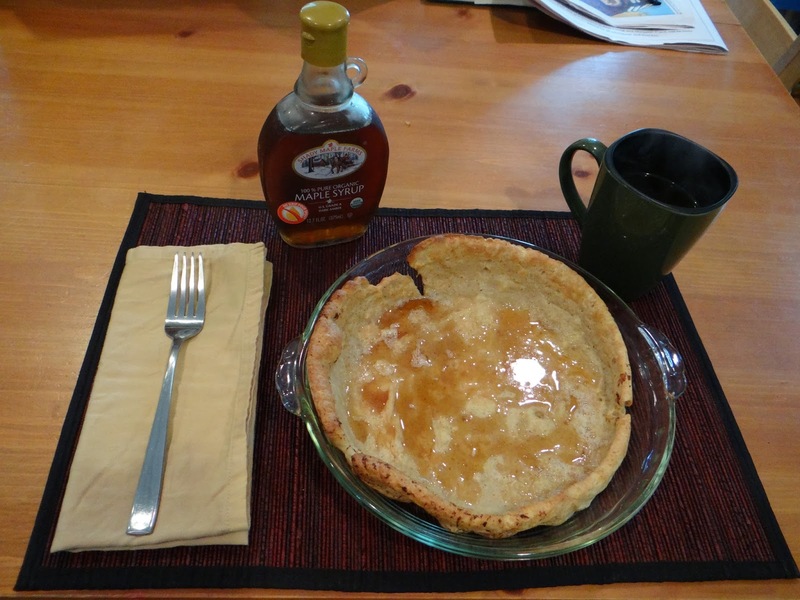 For example, when I add hot melted butter to my pancake batter. 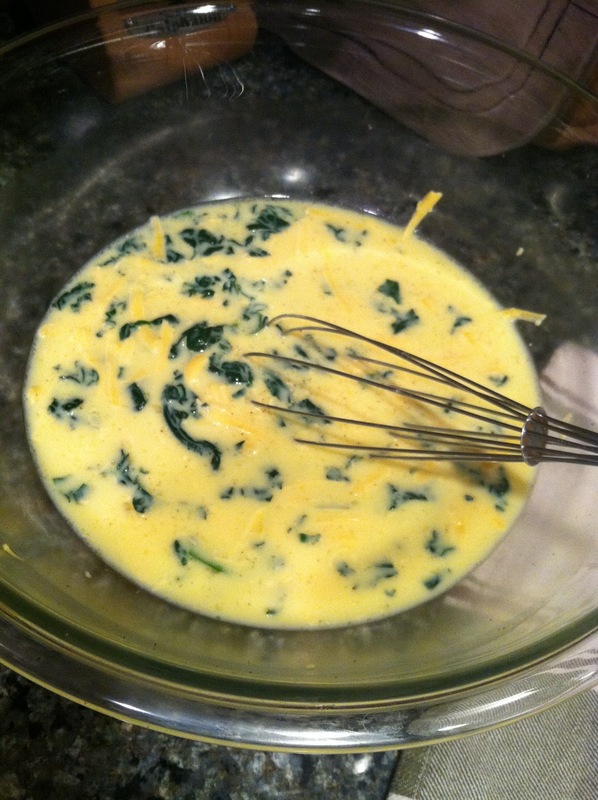 If I added the hot butter right into my batter, it would scramble the eggs. 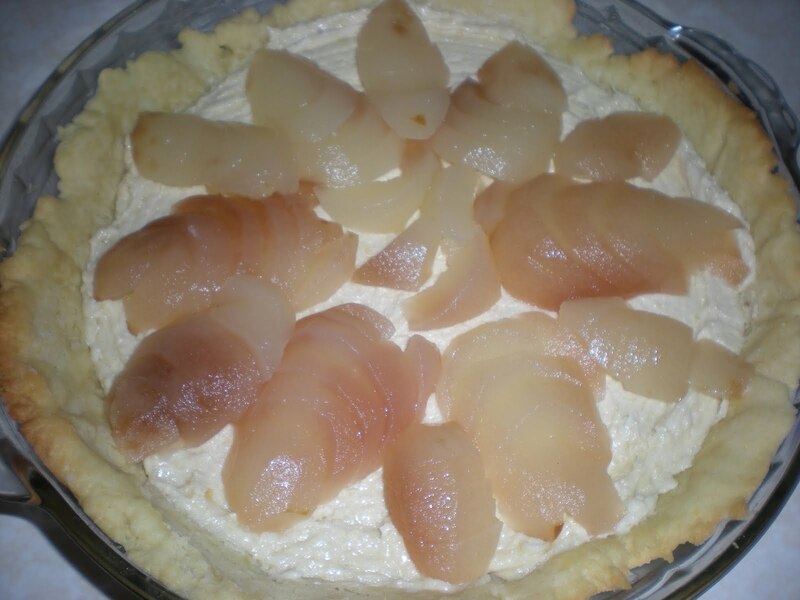 Instead, I temper it first and then, when it is the same temperature as the rest of the batter, I add it in. 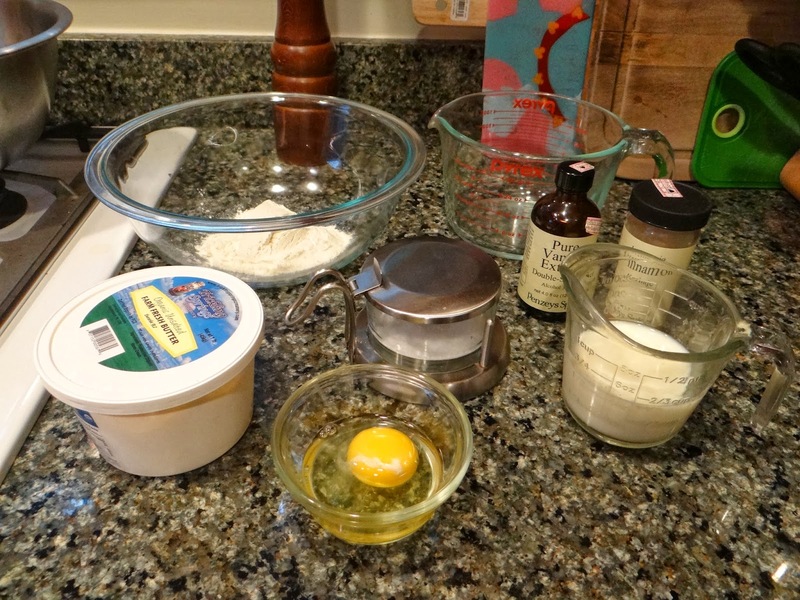 Tempering means slowly adding a thin stream of the greater mixture into the smaller mixture (in this case, the melted butter) while whisking to incorporate, then turning around a whisking the butter mixture into the greater mixture. 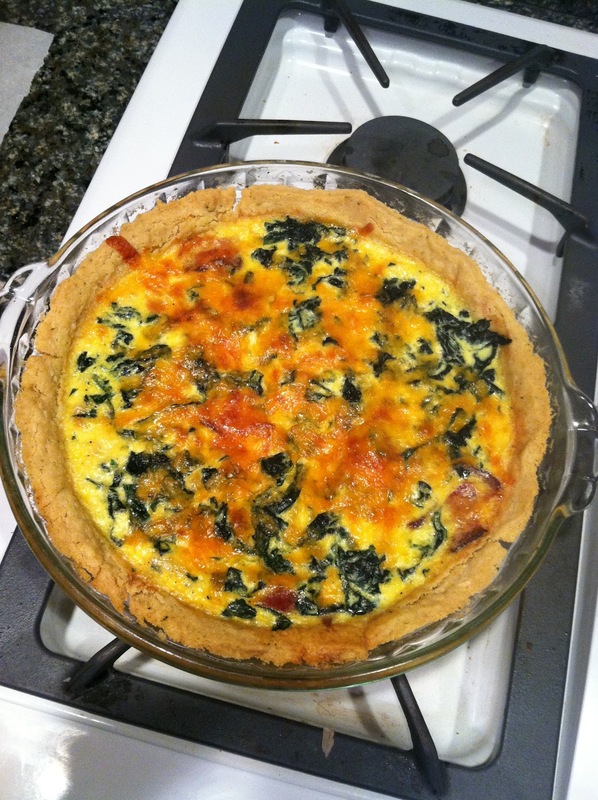 Torta di riso and quiche use eggs primarily as binding agents, although the rice pie does expand slightly in the oven as it bakes. It usually collapses again once it cools. If you do use eggs in baking, you need to be careful to balance the fats and proteins in the eggs and the other ingredients. 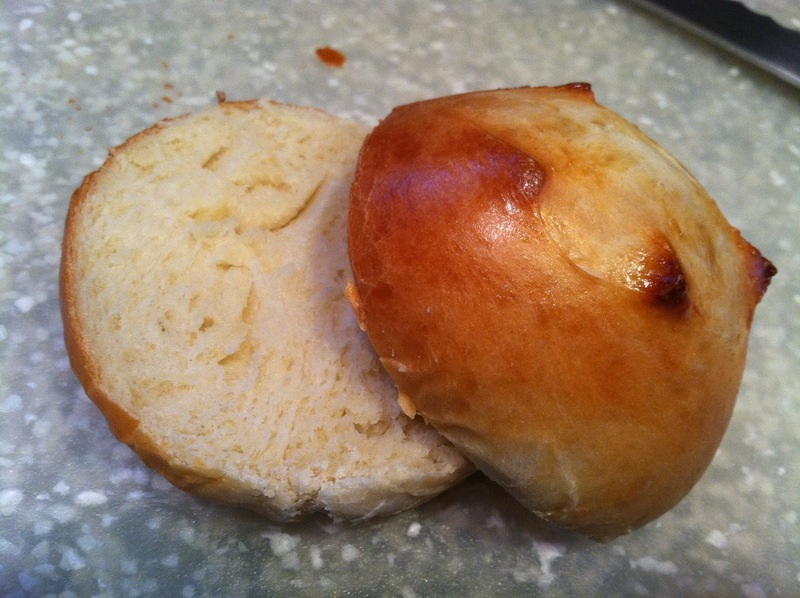 Breads can taste rubbery if they have eggs and yeast if you don’t add other sources of fat, or extra egg yolks. The combination of egg white and gluten creates a protein net that is too strong, baking into a loaf that is overly rubbery and chewy. 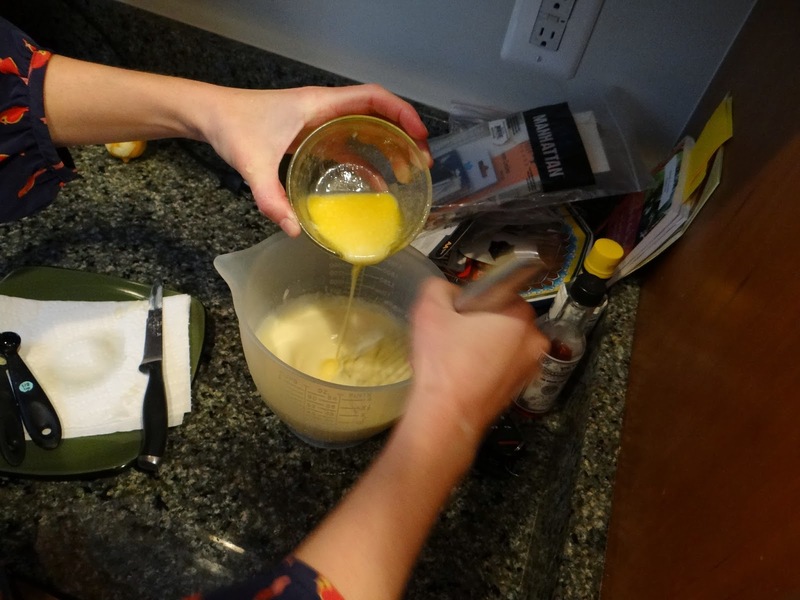 Adding milk, butter, oil, or more egg yolks to a recipe is a way to alleviate this problem. 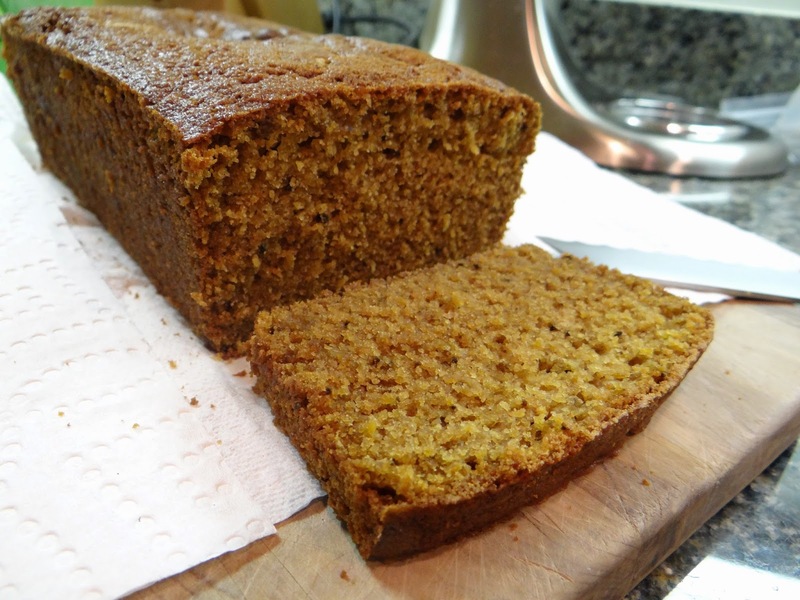 Quick breads avoid this rubbery protein problem by combining the dry and wet ingredients and immediately baking before the gluten can form. That way, only the egg serves as a binder. 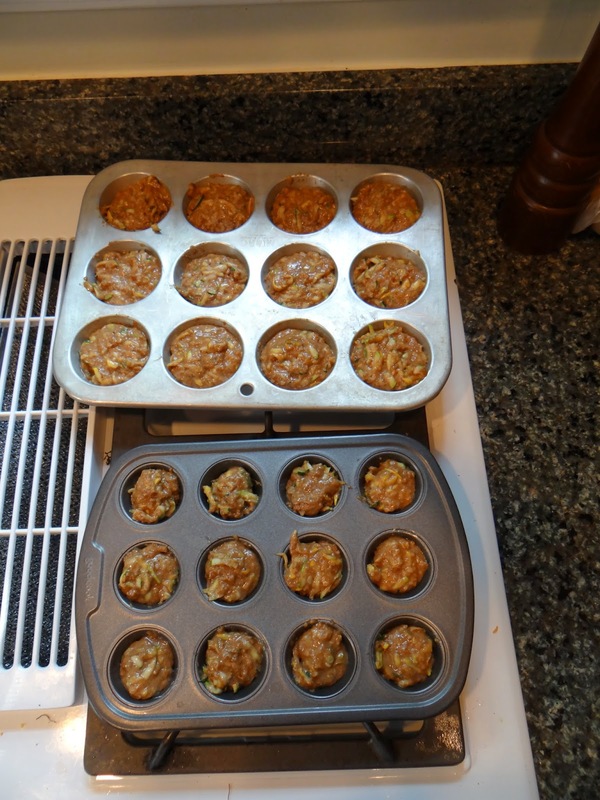 In quick breads the egg, baking powder, and baking soda serve to leaven the dough. The egg protein net captures the carbon dioxide bubbles released by the baking powder and baking soda, as well as whatever air became trapped by beating the eggs before they were added to the recipe. Do you have any other questions about eggs? Please leave a comment below. Why would you need to temper your eggs in pancake batter? When I make pancake batter, everything is cold when I mix it, so I don’t need to worry about the eggs starting to cook. What’s your pancake recipe? My favorite one has yogurt in it! Good catch! I misspoke, since I actually temper hot melted butter, not the eggs. My pancake recipe is one I developed myself that uses either sour cream, buttermilk or yogurt (whichever I happen to have on hand).